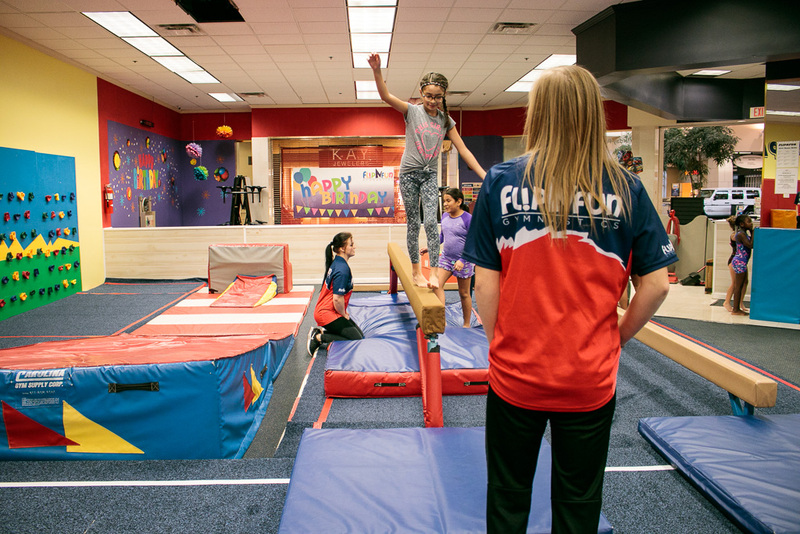 Focusing on enhancing basic body movement, coordination and muscle development (all while having fun), Gymnastics is a great way to get the fundamentals down! Are dynamic motor skill development program for ages 3 to 5 years old. 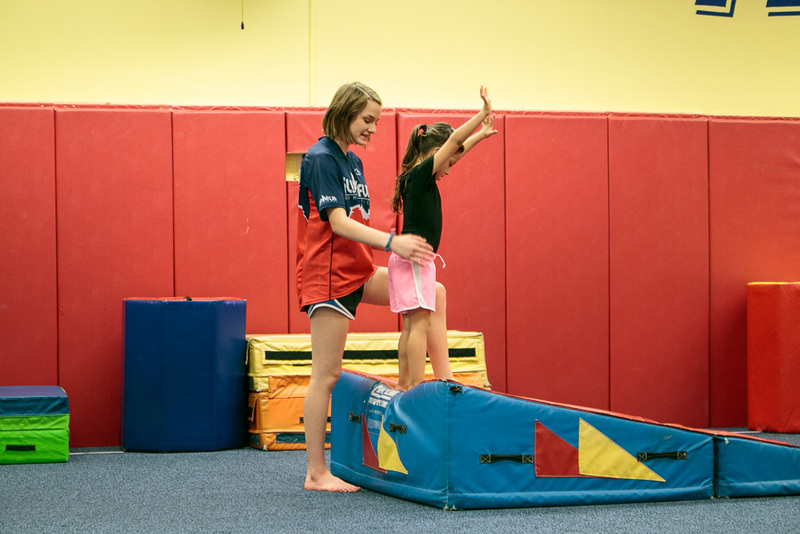 Using gymnastics as our basis, we engage children in fun, high energy activities that encourage gross motor skills, visual motor skills, balance, and social development. Classes teach skills on Floor, Beam, Bars, and Vault springboard. This is a 45 minute class. $48/month (once/week). Skills are taught in a logical progression, moving from basics to more complex skills based on each child´s physical and mental readiness. Apparatus: Bars, balance beam, floor, trampoline, Tumbl-trak and Vault. All gymnasts are evaluated in the middle of each season to determine they are ready for the next level. If you are unsure of your child´s level, please give us a call. We may recommend a quick, free evaluation to determine placement. (One hour classes $52/month once/week). Skill are taught in a logical progression, moving from basics to more complex skills based on each child¨s physical and mental readiness. (One hour classes $52/month-once a week). Apparatus: Rings, parallel bars, mushroom/pommel horse, floor, trampoline and Tumbl-trak. 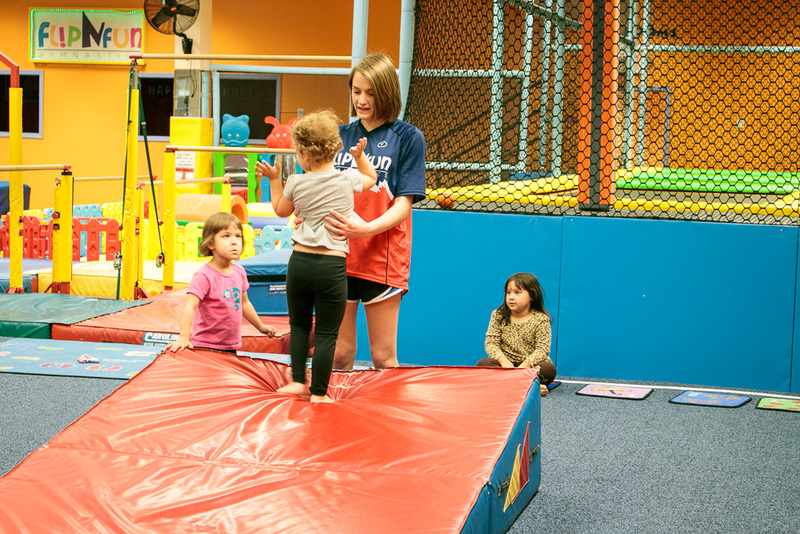 These classes are designed for those students who want to focus on their tumbling skills alone. Perfect for cheerleaders wanting to improve their tumbling skills. 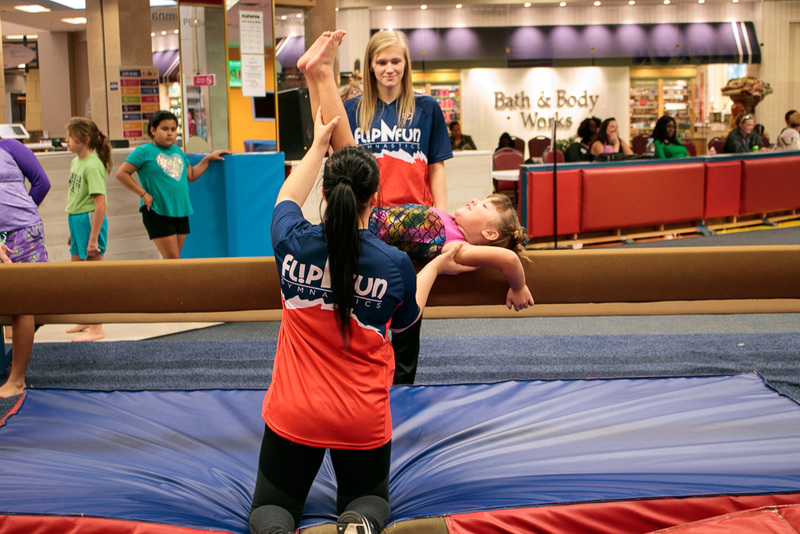 From forward rolls and cartwheels all the way through roundoff backhandspring, full twists, we work all the skills in groups of students with the same ability. Work skills on any event of your choice! Work on back handsprings or any skills you need! Take a semi-private lesson with a friend. Only $40/hour or $25/30 minutes or $ 20 each for two per hour. Preferably classes available Wednesday, Friday and Saturday.